Sure; a Yogi Master may be able to tuck both legs behind his head while balancing on a cliff in the Himalayas, but that doesn't mean he has a corner on the flexibility market. 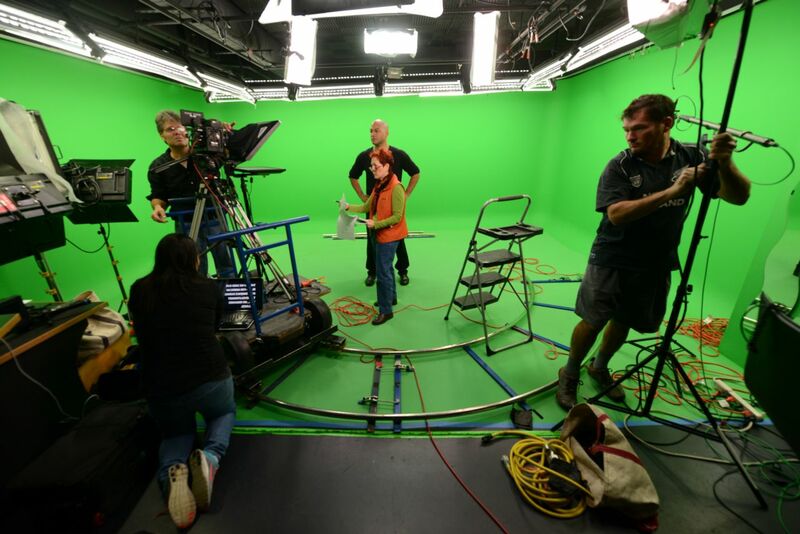 One of the things most people don't know about green screen videos is that, after shooting, they can easily be altered to reflect changes in your business or marketing plan. For example, let's say you decide to change the logo for your business. With traditional video, you would need to reshoot all of your existing videos to incorporate the new branding element. Talk about inflexible! But, with green screen video, it's simple to revisit your videos and alter the logo, color, text, or any branding element you wish. Also, with green screen, you can shoot videos and add the same background as the old, making all of your videos blend seamlessly. A good example of this is adding new client testimonials. By using a green screen, the look of all the interviews is consistent, no matter when the video was shot. With Gearshift TV, you get added flexibility. 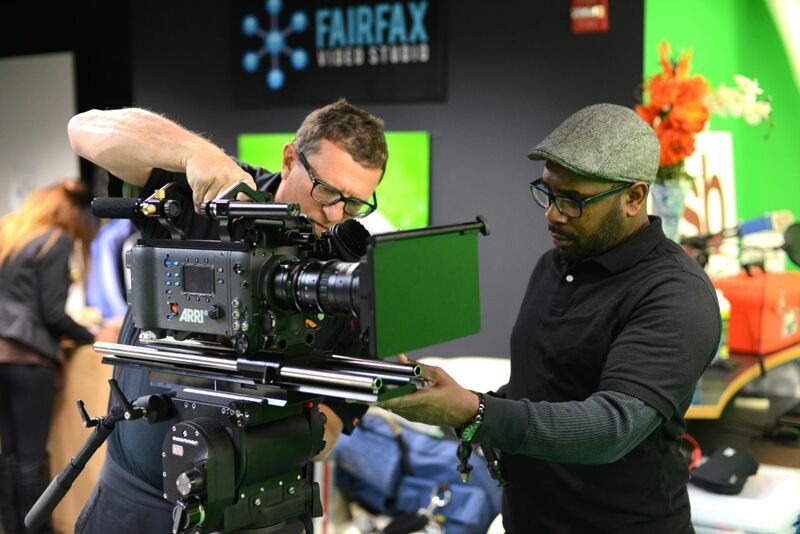 Our DC-area video studio rental services are available on evenings and weekends. As a small business, we understand that you may not be able to take time away from your work day to make promotional videos and want to ensure that we offer flexible options for you, your partners, and employees. Take that, Himalayan Yogi Dude. 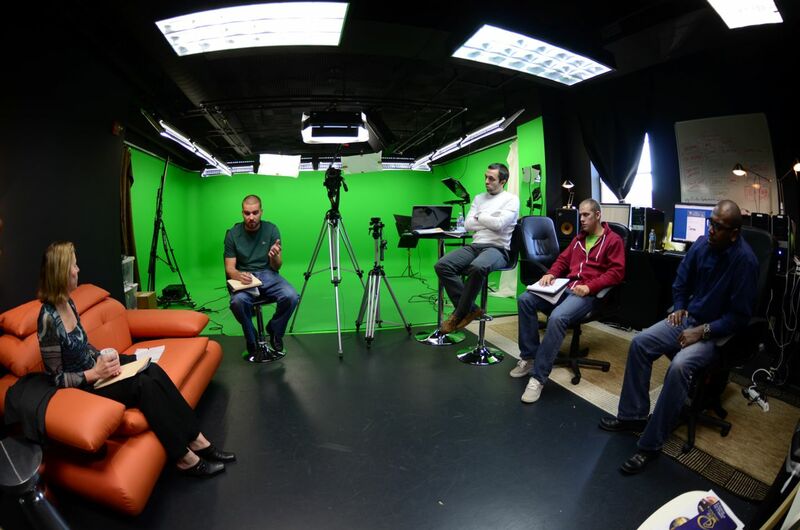 For more information, or to schedule your time in our Northern Virginia green screen video studio, call 703.962.1270. We are ready to help you stretch your budget, expand your creativity, and help you reach your dreams.